The 1MORE Quad Driver In-Ear Headphones have sound quality and clarity that leave other earbuds in the dust. 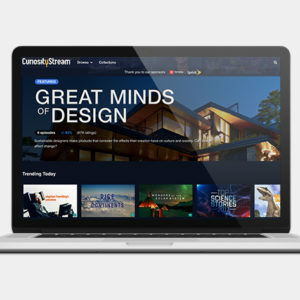 A two-year subscription to CuriosityStream is ideal for that friend or family member who loves to explore science, technology, nature, and more. WhiteSmoke Writing Assistant corrects spelling, grammar, punctuation, and style errors for flawless emails, essays, presentations, and more. The AquaSonic Black Series Toothbrush & Travel Case is a new standard in oral care, removing 10 times more plaque than other brushes for whiter winter smiles. The Vasco 7-Piece Smart Packing Cube Set organizes essentials while saving up to 60% more space in your bag. 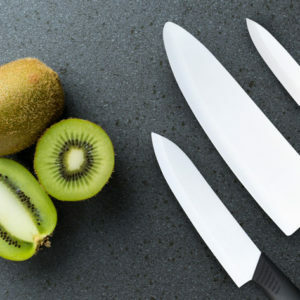 These super-sharp knives are a great gift for amateur cooks and dedicated home chefs. The techie in your life will love MobilePower’s 3-Port Charger with Wireless Charger & Power Bank. The TREBLAB Z2 Wireless Noise-Cancelling Headphones sound great, look great, and block out ambient noise for superior listening. The HAVEN Mech Door Lock is 10 times stronger than a deadbolt, installs in seconds, and absorbs all of the force of an attempted break-in. The Cresuer Touchwave Bluetooth Earbuds look as good as they sound — they’re the perfect stocking stuffer. 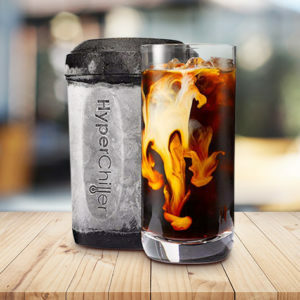 The HyperChiller V2 Rapid Beverage Cooler chills your cold brew, iced tea or wine to that perfect temperature. 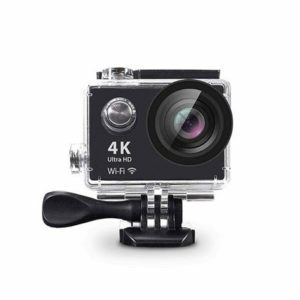 The 4K Ultra HD Action Cam with Mounts captures every breathtaking second of your extreme adventures. The iPM 3-in-1 Wireless Charging Station is the perfect gift for your favorite Apple addict. The Damasukasu Japanese 3-Piece Master Chef Hanshu Knife Set are created with the same process developed to make samurai swords. 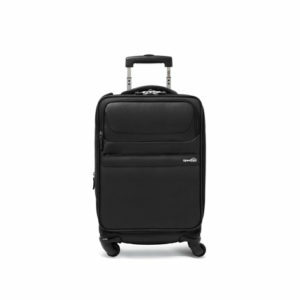 The Genius Pack G4 Carry-On Spinner Case has innovative features like laundry compression technology and designated charger compartments for your most organized trip yet. Stay safe as you holiday shop online with Vault: The Digital Security Monthly Subscription Bundle. 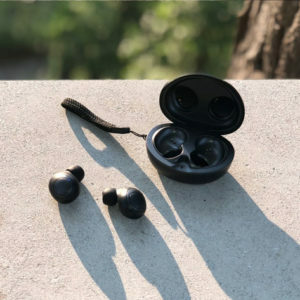 The AirTaps Wireless Bluetooth Earbuds with Charging Case are an affordable, true-wireless listening option that make a great holiday gift. 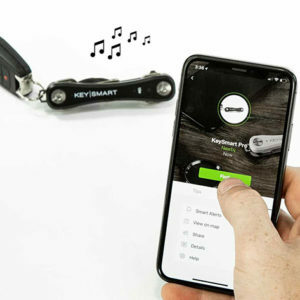 The KeySmart Pro uses Tile Smart technology to help you keep track of your essentials. 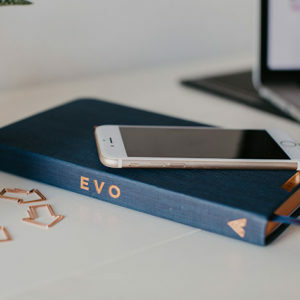 The innovative EVO Flow System Planner customizes to your personal work style for a more successful, fulfilling workday. Men’s Trakline Belts by Kore Essentials use an inventive design for a better fit. These five VPNs will beef up your internet security. There’s a pair of cushy wireless over-ear headphones or workout-ready earbuds for everyone on your gift list. From robot vacuums to Star Wars drones to security cameras and beyond, here are 15 can’t-miss Black Friday deals. The BauBax Bomber Jacket and Sweatshirt has every feature you need for easier holiday travels. Ridy analyzes your face and eye movements to alert you when you’re distracted or drowsy. 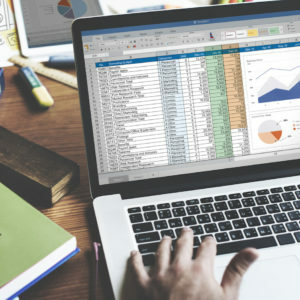 The Microsoft Excel Diploma Masterclass will have you crafting formulas and Pivot tables in no time. REVEL’s True Wireless Earbuds have the same high-end tech as industry leader Bose for less than half the cost. You’ll be delivering captivating presentations in no time with the Public Speaking Masterclass Bundle. The 1MORE Triple Driver Headphones deliver hyper-realistic, distortion-free sound in a slick steel and leather case.